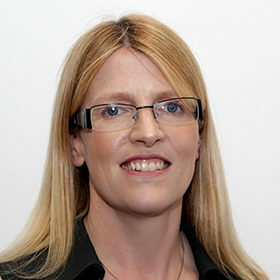 Ruth is a National Leader of Governance with fifteen years’ experience as a governor and interim executive board member across the primary, special and secondary sectors; she is currently chair of a primary academy and governor in a maintained secondary and a maintained special school. A former schools HR professional, Ruth moved into managing local authority governor support services in 2006. In 2013 she established RMA Governance, providing governor, clerk and headteacher training and external reviews of governance across a wide range of schools and local authorities; she is also an experienced pubic speaker, regularly addressing governor and headteacher conferences.